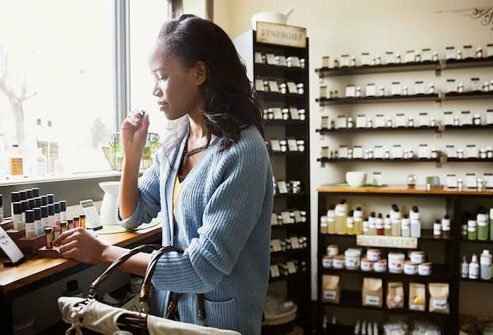 Mosquito Repellents: What Works and What Doesn't? 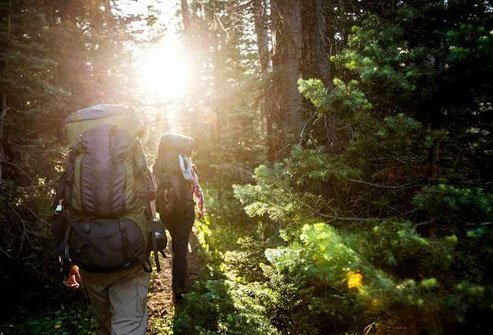 A repellent with DEET tells mosquitos to buzz off loud and clear. 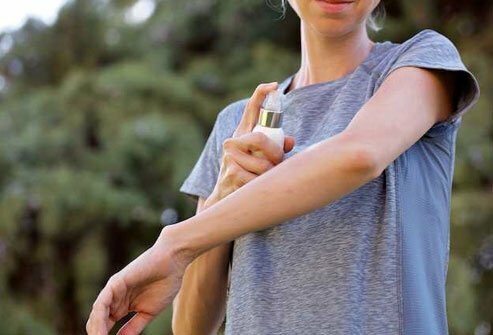 You'll need one with at least 20% DEET to protect your skin for several hours at a time, although more than 50% doesn't work any better (kids should use 10%-30%). DEET is safe for almost everyone, and if used as directed, it should be OK for pregnant and nursing women and for babies more than 2 months old. But it can make your sunscreen less effective. 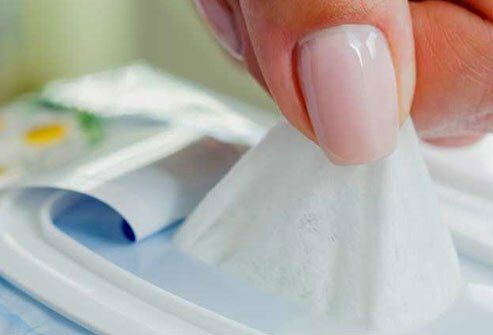 Whether in a spray, lotion, or wipes, picaridin is another EPA-approved ingredient that works well as a skin barrier for mosquitoes. It's a plant-based compound you'll find in products like Cutter Advanced and Skin So Soft Bug Guard Plus. It's also safe for kids and pregnant women. You can get this man-made mosquito-blocking compound in Avon's Skin So Soft Bug Guard Plus IR3535 Expedition. It's A-OK by the EPA and will shoo mosquitoes off skin for several hours. It's another kid- and pregnancy-safe option. OLE is EPA-approved and effective for warding off mosquitoes. You can get it (or its synthetic version, PMD) in products like Repel and Off! Botanicals. Steer clear of "pure" OLE (the oil alone, not in a repellent) -- it hasn't been tested for safety and isn't recommended by the EPA. 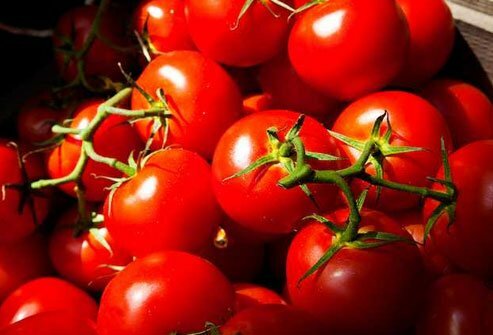 This chemical, also called BioUD, comes from tomatoes. It's available in BiteBlocker, and some studies say it works as well as products with 30% DEET. 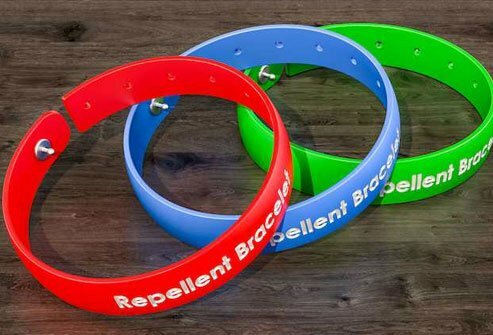 Even when they're soaked in repellent, wristbands don't do much to keep mosquito bites at bay. They only block bites for the skinny strip of wrist they cover, leaving the rest of your body a bug buffet. 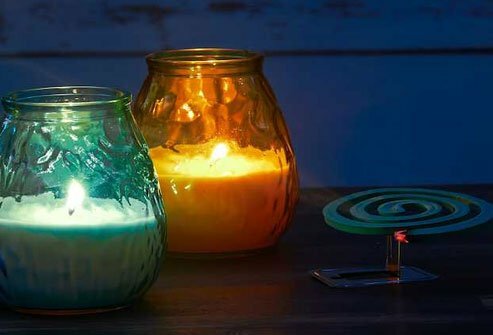 Citronella is a common ingredient in products made to repel mosquitoes. Though it may work as a brief buffer to bites, it's not a serious solution. Likewise, candles with citronella won't really help. 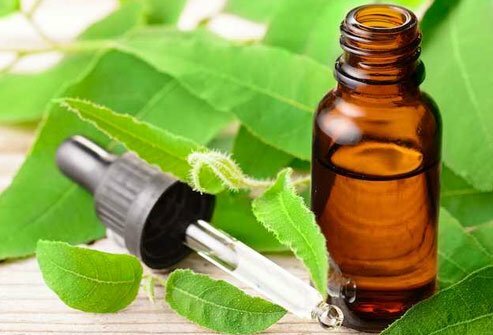 Plant-based oils like lemongrass, cedar, eucalyptus, peppermint, soybean, lavender, and geranium may be popular, but studies haven't shown any evidence that they ward off mosquitoes from snacking on you. Some might irritate your skin. 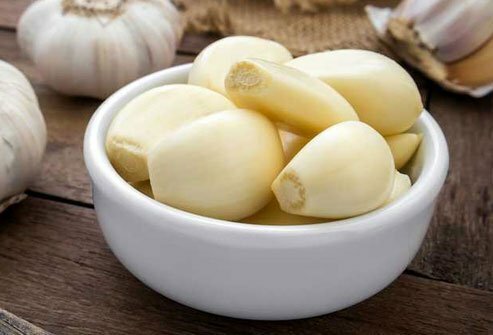 It would be great if swallowing a simple pill or clove worked as a cure-all for mosquito magnetism. Sadly, scientists say proof is lacking to declare those methods a solution. Lay off the lights that are intended to lure bugs in. They don't make much of a difference. And you may actually be inviting more mosquitoes to your yard. 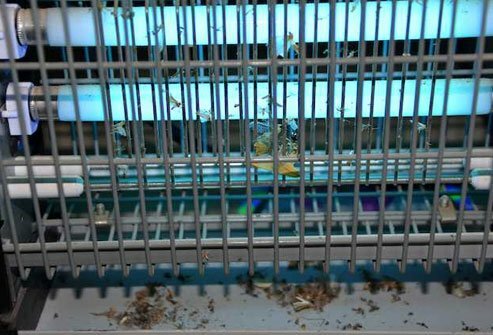 These gadgets send out high-frequency sound that's meant to drive away pests. 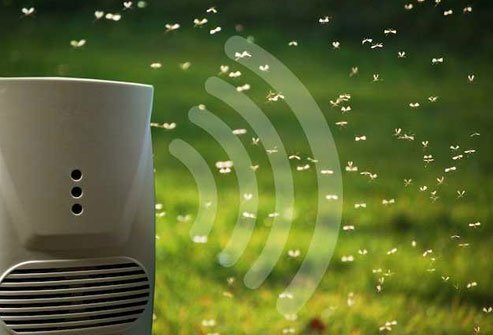 There's a chance they might work on crickets, but studies say mosquitoes are unbothered by the noise. If mosquitoes can't get to skin, they can't bite it. When possible, wear long sleeves, pants, and a hat when you know you'll be in a mosquito-infested area. Tuck your shirttail into your pants and your pant legs into your socks for maximum bite blockage. Stop mosquitoes before they hatch by ridding your yard of standing water, their favorite breeding ground. It doesn't take much moisture for them to set up shop -- even an overturned Frisbee filled with rainwater is enough. 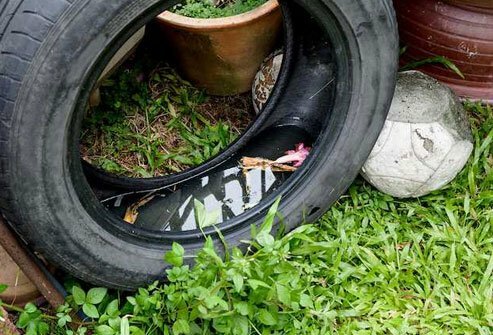 Drain pooled water where you can, and clear out anything that might collect it, like tires or pots. 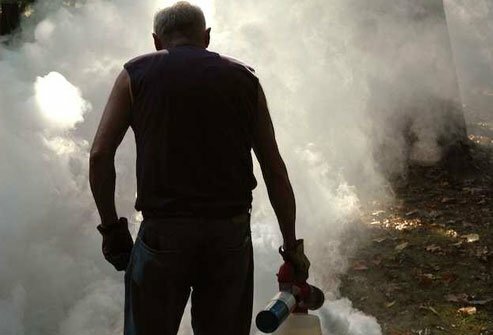 Foggers and sprays can temporarily banish mosquitoes from outdoor areas -- foggers can last for hours, sprays for days. But the chemicals can be harmful if you, or your pets, come into contact with them while they're still wet or in the air. Keep windows closed during treatment, and stay out of your yard until everything is dry. Bees and butterflies can also be wiped out, so it's best to avoid treating the places they hang out. 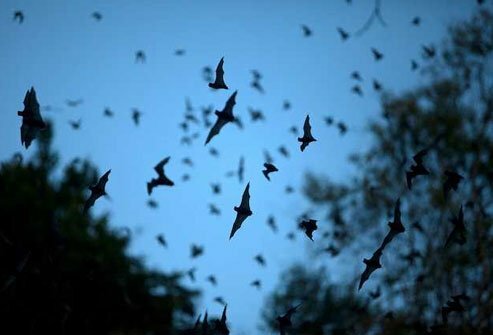 It's true, bats like to snack on mosquitoes. But they prefer other, bigger insects like moths. If mosquitoes were their only food option, you might see your mosquito numbers go down, but it's doubtful bats will make a dent in the average back yard. American Family Physician: "Advice for Protection Against Mosquitoes and Ticks." UpToDate: "Prevention of arthropod and insect bites: Repellents and other measures." HealthyChildren.org: "Summer Safety Tips: Staying Safe Outdoors," "Choosing an Insect Repellent for Your Child." American Academy of Pediatrics: "Insect Repellents." CDC Yellow Book: "The Pretravel Consultation: Protection against Mosquitoes, Ticks, & Other Arthropods." International Association of Certified Home Inspectors: "Ultrasonic Pest Repellers: Solution or Scam?" Wiener klinische Wochenschrift: "A blinded, controlled trial of an ultrasound device as mosquito repellent." National Pesticide Information Center: "Mosquitoes." Texas A&M AgriLife Extension: "Mosquito Control at Home and in the Yard." American Mosquito Control Association: "Frequently Asked Questions."